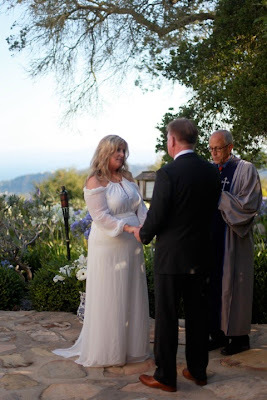 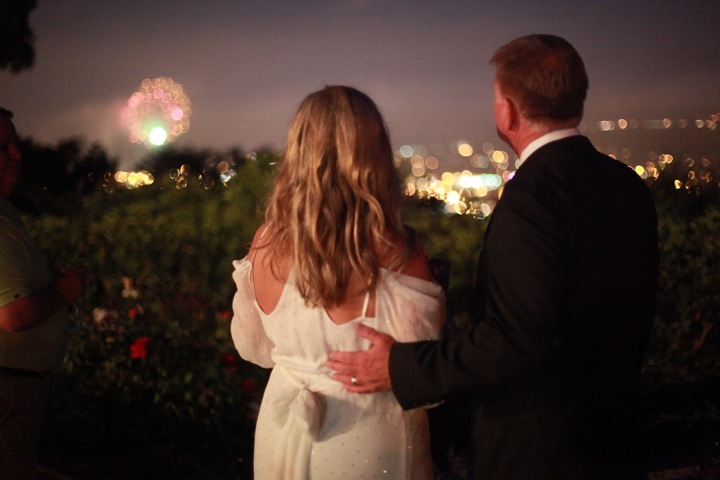 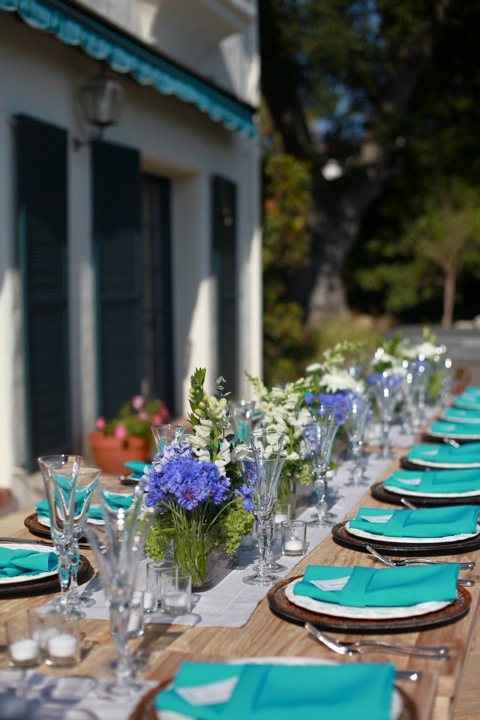 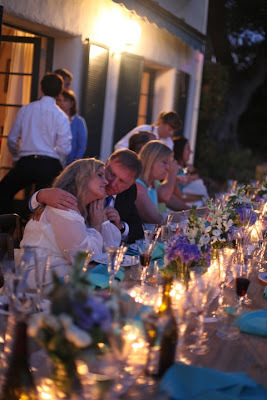 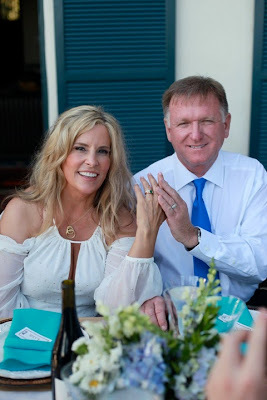 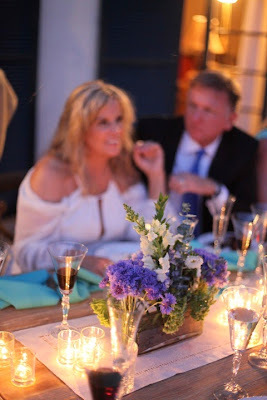 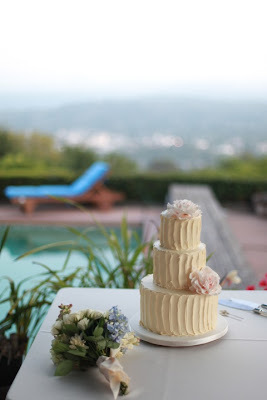 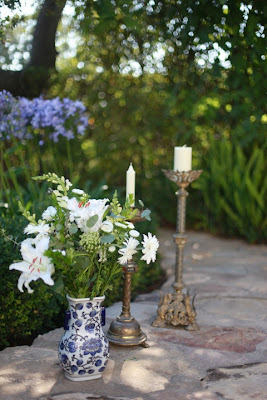 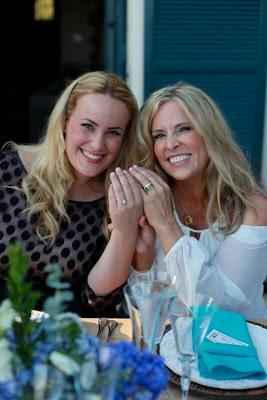 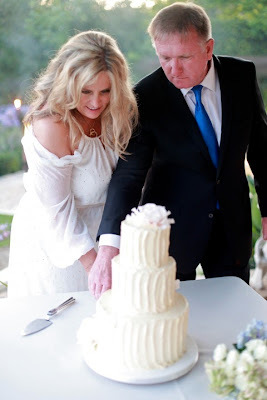 Last month on July 4th, my sister Lisa gathered close friends and family at a home on the Santa Barbara riviera and celebrated her beautiful wedding overlooking the shimmering Pacific ocean. 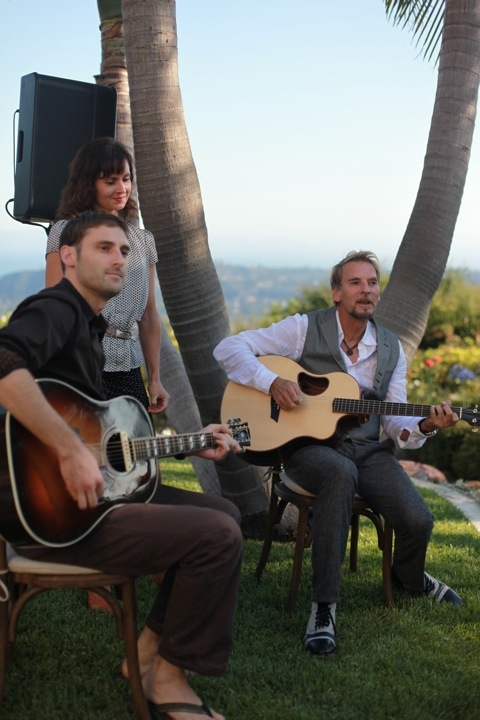 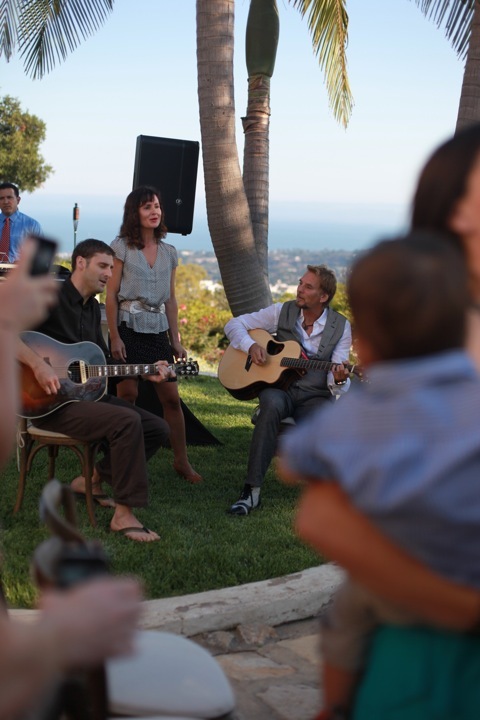 Native Santa Barbarans, singer Kenny Loggins, his son Crosby and dear family friend, Carrie Clough, sang the couple down the garden aisle. 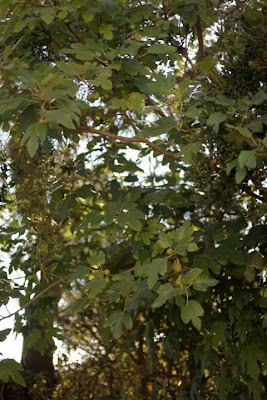 They sang the Loggins and Messina song, "Watch the River Run" and kissed underneath fig trees. 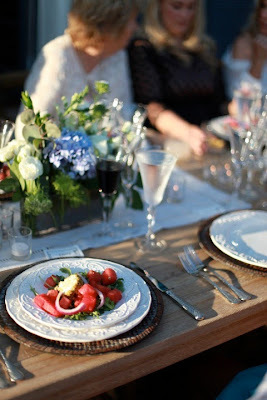 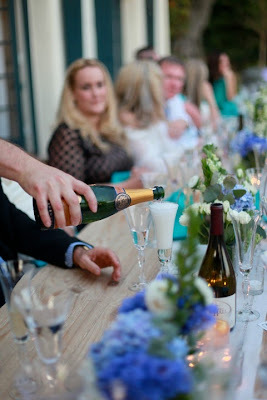 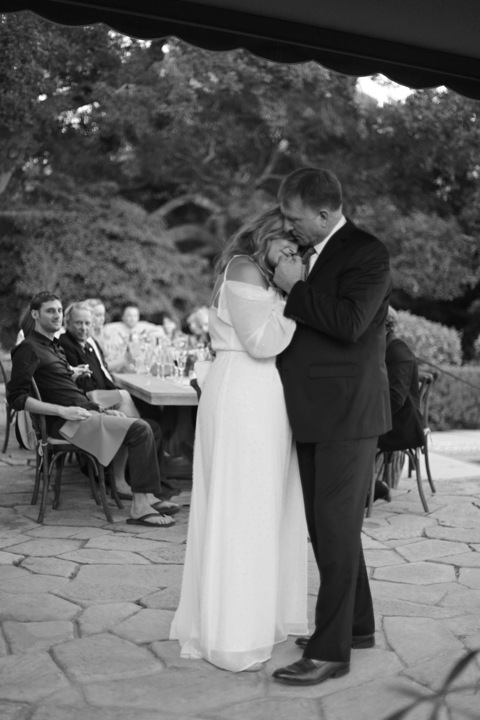 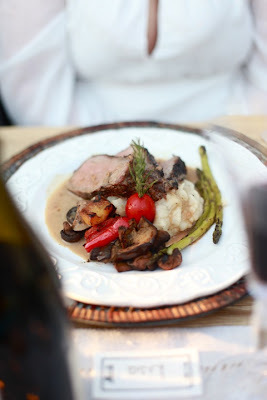 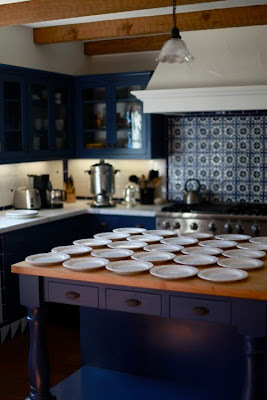 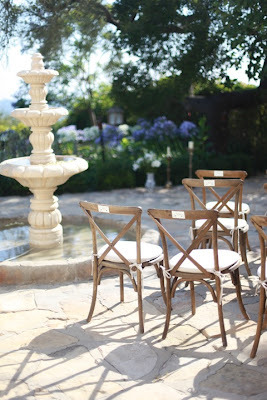 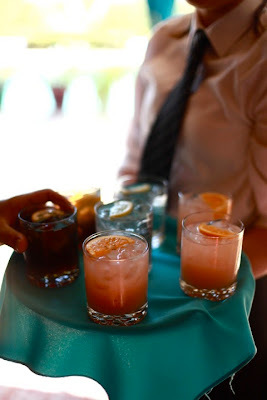 A true Santa Barbara wedding.